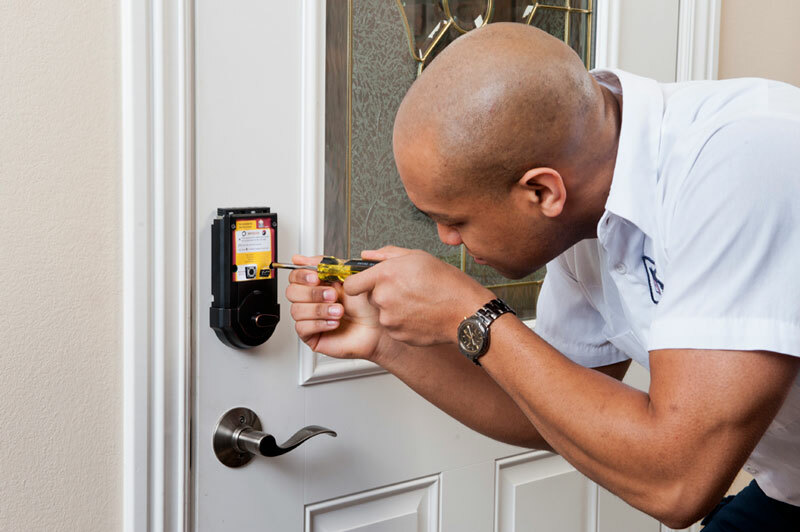 USA ALARM SYSTEMS has highly trained & professional service technicians. Our installation experience goes from the smallest of households to large multi-location governmental and educational buildings. We can help you build from the ground up with. We offer Alarm Design and Cad services for new structures. We offer 24/7 emergency repair service 365 days a year. Ready to take the next step? Fill out the form to your right and one of our trained security professionals will contact you or call 800-833-6068.